Disclaimer: Today’s post is sponsored by the Share Your Photos app. All opinions are my own. As I look back on the last 5+ years of my life, my college days are getting further and further behind me. I realized quickly after getting through college, that I didn’t take many photos at all. 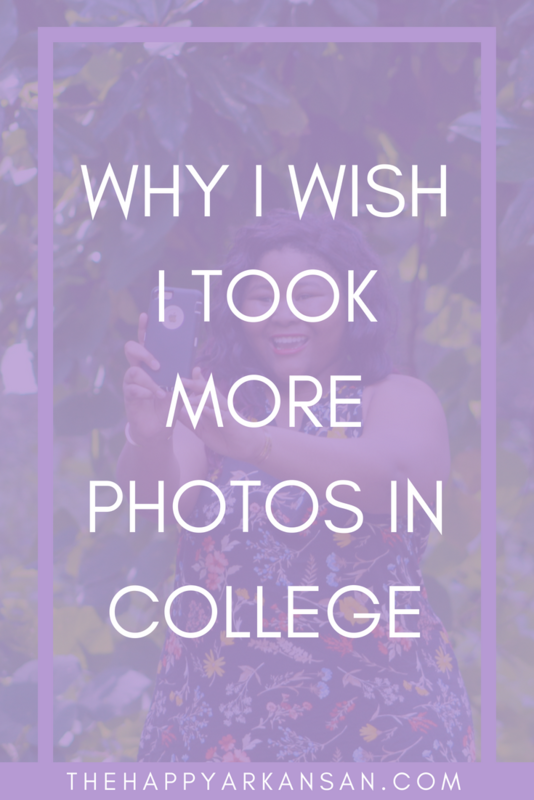 Today I wanted to share my thoughts on this as a college graduate and let you know how to avoid my mistakes.